McLaren refuses to accept whats gone before. Instead, McLaren finds a different way. A better way. The McLaren 720S Spider is a perfect example of this. Its a car that delivers the best of both worlds a convertible supercar thats every bit as thrilling as the Coupe. That means the same nerve-tingling rush, now available with the roof down. This is a car for those who see more who look beyond convention and seek out the extraordinary. The 720S Spider is a full-throttle supercar with a retractable roof all in one beautifully honed package. They say beauty is in the eye of the beholder. 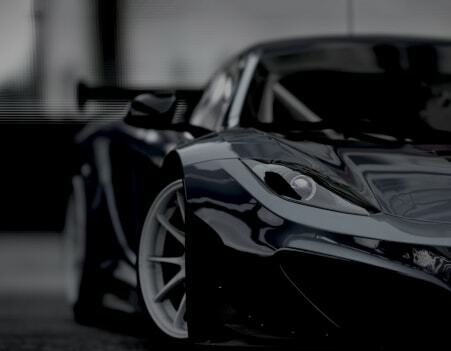 At McLaren, we believe its the elegance of an efficient design. 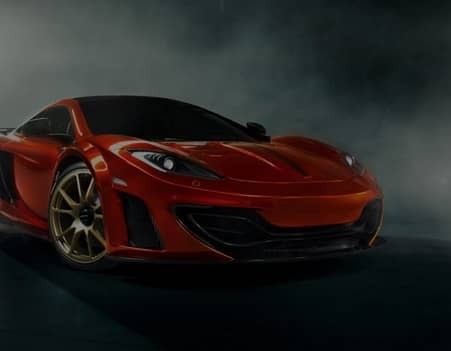 Thats why nothing about the 720S Spider is there for any reason other than out-and-out performance. The dihedral doors may turn heads. But part of their function is to cool the high temperature radiator through air channels in the innovative double skin (and help you access tighter parking spaces). While the new glazed floating cantrails that support the roof also improve powertrain cooling and increase downforce, without increasing drag. Just 11 seconds. Thats how quickly the 720S Spiders Retractable Hard Top (RHT) lowers letting light flood into the cabin. And with the roof down, its clear to see how the extraordinary, purposeful design of the cars exterior flows seamlessly to its interior. 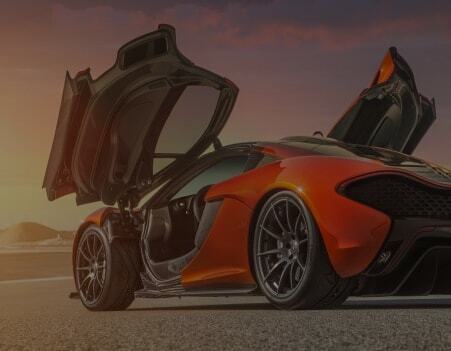 Here, dynamic forms and a sense of lightness reflect McLarens technical sophistication. No detail is overlooked every refinement is present. Ergonomics play a vital role too with perfectly placed controls for driver and passenger alike. The performance of the 720S Spider is a tale of two cars. On the one side, its blisteringly fast. With driver engagement thats phenomenal. Built on our ground-breaking Monocage II-S (that minimises flex and twist) it provides exceptional levels of feedback. Slip it into Sport or Track mode, and the true athleticism of a car born from a long Formula 1™ heritage is unleashed. Then theres the other side. Select Comfort mode, and the 720S Spider transforms. Its pioneering hydraulic suspension creates a relaxing and comfortable drive tuned perfectly for everyday driving through town or country. So whether youre out for a quick spin or pushing limits at your favourite track, the 720S Spider will perform. And then some. The McLaren 4.0-litre twin-turbocharged V8 engine generates a scintillating 720PS and 770Nm. The ultra-lightweight Monocage II-S sets the stage for best-in-class acceleration unlocking 0-200km/h (0-124mph) in just 7.9 seconds. And contributes to a dry weight as low as 1,332kg with all lightweight options fitted. With an eye-watering top speed of 212mph (341km/h), this is truly a convertible supercar that defies expectations. Discover the uncompromised performance of the 720S Spider. Maximized power. Sharpened response. And increased efficiency. The McLaren 4.0 Litre twin-turbocharged V8 engine delivers 720PS (hence the cars name) and 770 Nm of torque. If youre not into details, lets just say thats immense power. Or if you love the details, you might be interested to take a peek in the exposed engine bay which shows off the cars powerhouse through dramatic illumination. After all, when an engines this incredible, its a shame to hide it. Luxurious tourer? Or exhilarating driving machine? Sometimes you want one... sometimes the other. With the 720S Spider, you get both in one car. Incredibly. Genuinely. The driving characteristics of the car dramatically change when you switch driving modes. You can choose between three Comfort, Sport and Track. Comfort delivers exactly what its name promises a refined drive thats effortlessly perfect for everyday journeys. Dial up to Sport or Track to increase chassis stiffness through the hydraulic anti-roll and dampers, and the car becomes increasingly honed for performance. And delivers simply amazing feedback.